Ms. Reed is a professional violist, international performer, and sought after teacher of the violin and viola living in Philadelphia, Pennsylvania. She has performed in concert halls across the USA, Europe and China, most recently performing and teaching in Italy this summer of 2018 at the Interharmony International Music Festival in Acqui Terme, Italy, performing in New York's Carnegie Hall in November 2017 and touring with the Philadelphia Festival Orchestra in their winter tour of China, 2017. As a young college student, Ms. Reed spent her summers studying in Shanghai, Beijing and Arcidosso, Italy with some of the worlds best teachers and performers, however her principle teachers are Hong Mei Xiao and Kerri Ryan. At 28 years old, Ms. Reed is passionate about teaching and enjoys contributing tutorials and tips in her free time to her YouTube channel, Violin Viola Masterclass! She maintains a private studio of nearly 40 students. Her goal is to offer the best in music education while inspiring personal achievement and positive character building. In addition to individualized lessons, Ms. Reed offers recitals twice a year, masterclasses with members of the Philadelphia Orchestra, ensemble classes, performance practice classes, and exciting studio trips to performances in Philadelphia. 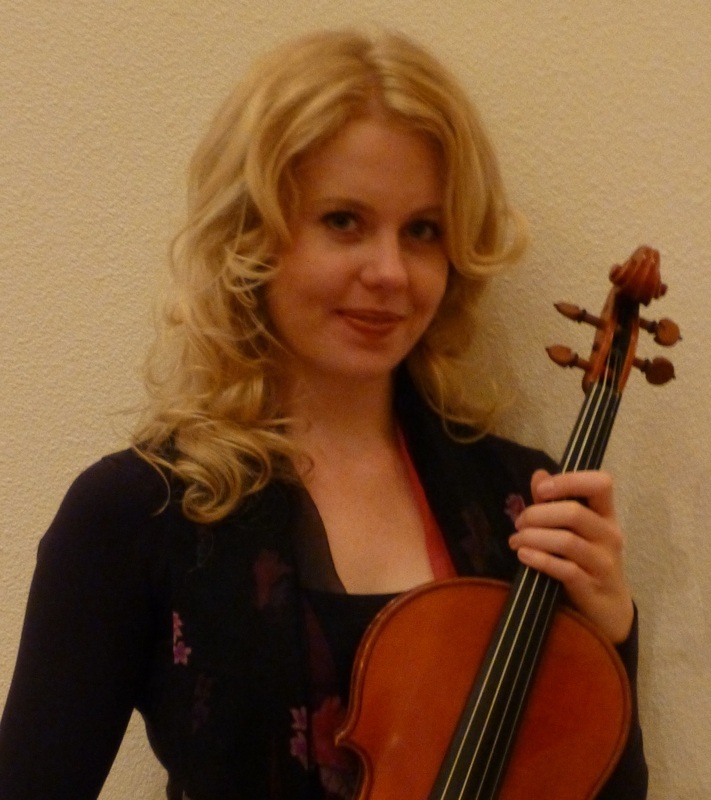 Ms. Reed has a Bachelor of Music in Viola Performance from the University of Arizona and a Master of Music in Viola Performance from Temple University’s Boyer School of Music. Other interests in no particular order include animals, ancient history, philosophy, astronomy, Earth science, veganism, traveling, cooking, spirituality, anything interesting and following her heart always.